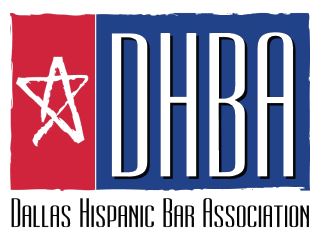 Please join us for the 2018 Dallas Latina Leadership Program. This event is a professional development and leadership training opportunity. The program will highlight the skills needed to further develop your career and increase opportunities for advancement by building rapport, managing diﬃcult conversations, and navigating stereotypes in organizations where Latinas remain underrepresented at all levels. A panel of distinguished Latina attorneys will share career/life lessons learned through their own legal journeys. Finally, an inﬂuential Leadership Coach will discuss building, leveraging and maintaining a network with an interactive opportunity to utilize these techniques.